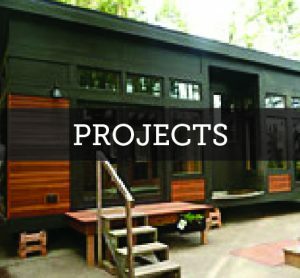 Our new prefab homes with Seattle area designs, embodies respect for the environment and incorporates the work of local craftsmen, making each a unique jewel. GreenPod® homes are designed to the highest Built Green and LEED (Leadership in Energy and Environmental Design) certifications with our 5 Star Criteria for Living consisting of: Healthy Air, Energy Conservation, Sustainability, Water for Life, and Beauty. 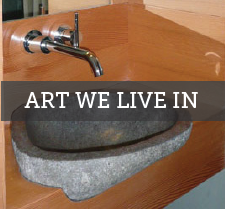 We believe each home should be designed to optimize the site so all plans are customized. 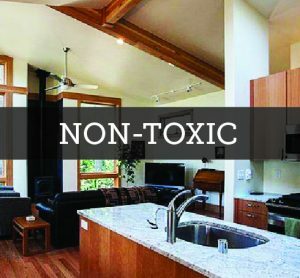 This concept differs from other new prefab homes in Seattle as GreenPod® also offers a variety of selected natural interiors products that promotes healthy indoor air quality. We have developed varying styles which complement the homes in different areas and landscapes. 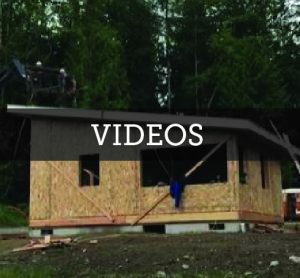 What is a Pre-Fab home? Short for Prefabricated housing, “Prefab” is a broad term that encompasses several different types of building.Technically, any home that has sections of the structure built in a factory and then assembled on site can fall under the “prefab” designation. Modular falls under the umbrella term of prefab, but has unique specifications. See below. 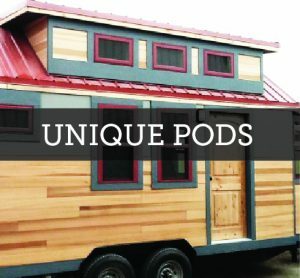 A modular home is one that is built in sections in a factory-like setting. The finished products are covered and transported to their new locations, where they are assembled by a builder. A modular home is not a mobile home; it is simply a home that is built off-site, as opposed to on-site. With modular building, the house is constructed in separate box-like modules which are then secured together to form a whole. Since the modules have to be transported on the backs of flat-bed trucks over highways, they generally have to be no longer than the truck and no wider than 16’. A stick-built home is a house constructed entirely or largely on-site; that is, built on the site which it is intended to occupy upon its completion rather than in a factory or similar facility. 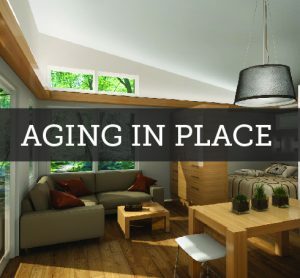 … Stick-Built homes may be the most popular due to the option of complete customization. What is a hybrid Pre-Fab home? We have transitioned into building a hybrid home. Some elements of the home are custom built in a factory setting, as with our Structurally Insulated Panels (or SIP’s). Other elements are finished on-site such as drywall, tile, electrical and siding. Many lending institutions do not lend on a true modular home. Our new hybrid is considered by these institutions to be “stick-built” so problems with financing can be avoided. Our homes combine the best of the two scenarios, allowing a faster assembly while still having a custom build. 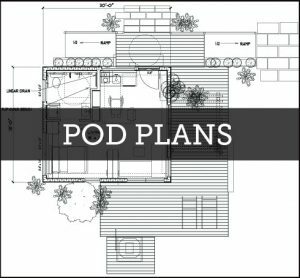 Our team helps to develops a realistic budget for the whole project, GreenPod® projects the site cost involved then calculates the home cost. The customer selects a style, roofing material, windows, siding, flooring, HRV or solar panels with our experts giving you benefits and savings. Checking off a list of options for your home makes it easier to get to a set price that the customer can afford without dealing hidden costs. We start with the energy efficient shell. Then we offer options with finishes and our new line of modular furnishings and components. 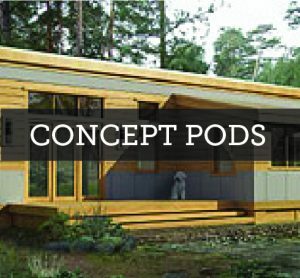 GreenPods range from 200-700 square feet for a small home or as accessory dwelling units (ADU’s), home offices or rental cottages. GreenPod’s® 3D design tools can help the individual looking to visualize a custom home and how it fits to the site.